We organise unforgettable birthday parties at Indigo Kids! We can provide the venue and leave the rest to you, or we can arrange everything from catering to entertainment. 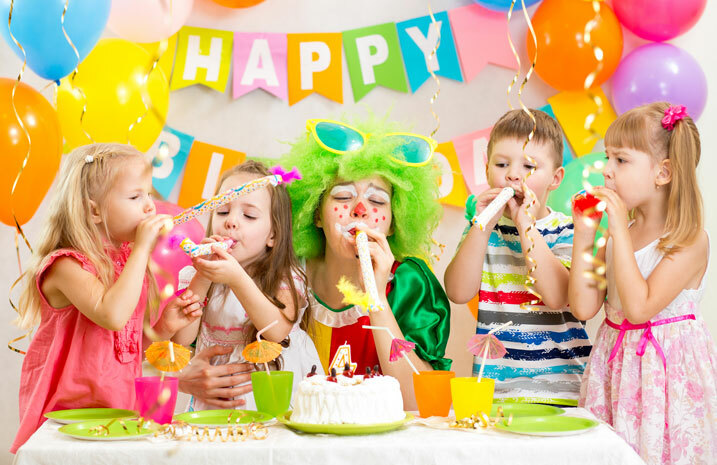 If you would like to enquire about having your child’s birthday party at Indigo Kids please get in touch.